How does obesity affect hair growth? 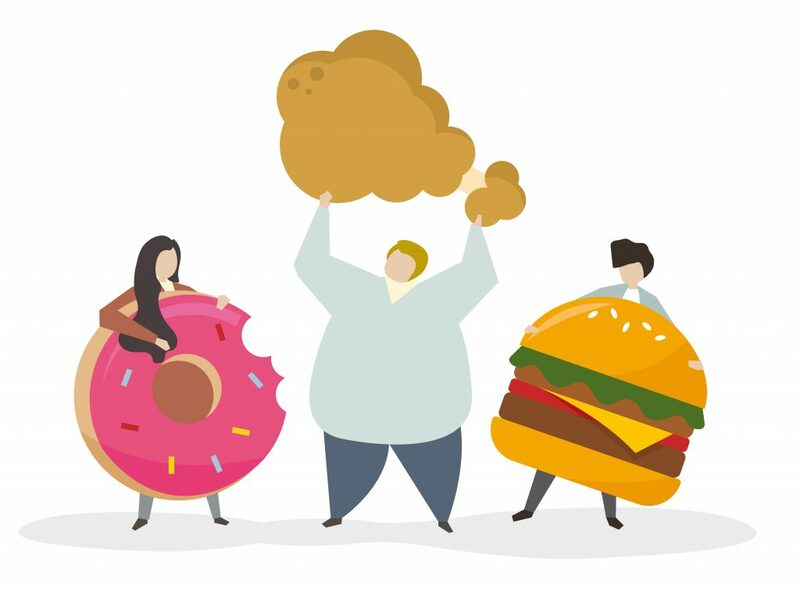 In April of this year, 2018, the NHS published the statistics on obesity, physical activity and diet. It showed that 26% of adults, 1 – 5 of year 6 children and 1 – 10 of reception class children are obese. Obesity in itself doesn’t cause hair loss but related illnesses and a consistently bad diet can. The medication taken to treat some of the related medical issues like diabetes, coronary heart disease, certain cancers, breast and bowel, will have a side effect of causing thinning hair. If you have a family history of male or female pattern hair loss you are already prepositioned through genetics to the condition, being overweight can accelerate the hair loss. Hormone imbalances due to obesity can cause an increase in testosterone in menopausal women and for a younger woman can cause polycystic ovary syndrome. Both of which are known to increase hair thinning. The situation is equally as bad for men. The younger you are when you become obese the more likely you are to suffer from a related condition. Losing weight is always a good thing for the body and its functions but losing weight too quickly can bring its own problems. With a very restrictive diet you may be depriving the body of the right amount of essential nutrients needed for all the body’s functions. The body will nurture all the main organs before the hair. So if you have followed a strict diet and lost weight you may find that after a few months you hair shedding increases. This is called Telogen Effluvium. Here at the Hair Loss Control Centre London, we can provide you with a supplement designed to give the follicle the right nutrition.